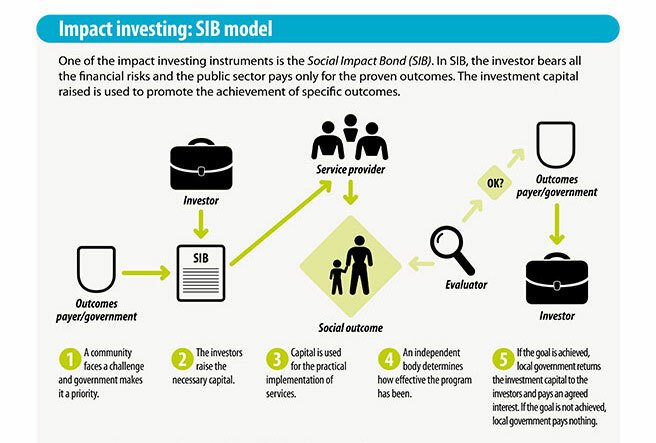 The first Social Impact Bond (SIB) in Finland and the Nordic countries is now operational. The SIB aims to improve occupational well-being in the public sector. The first close investors are Sitra, Me-säätiö, and a private financial investor. The SIB is managed by Epiqus Oy. Grappling with a declining economic support ratio, Finland needs new solutions and innovations to deliver public services efficiently and effectively. A Social Impact Bond (SIB) is a form of impact investing where investors finance and carry the risk of an intervention to improve social outcomes. The public sector commissioner pays only for the results. Epiqus, a specialist fund manager dedicated to impact investment, has announced the first closing of the first SIB in Finland and the Nordic countries. The SIB has been implemented as a limited partnership fund, Epiqus Occupational Well-being. 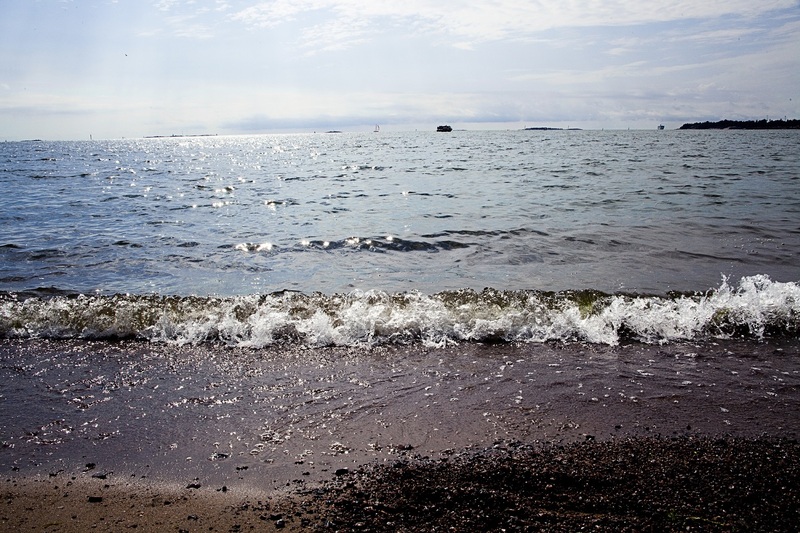 Anchoring investor commitments were provided by Sitra and Me-säätiö, complemented by a private financial investor. The proceeds will be invested in occupational well-being programmes provided to public sector employers in Finland over a three-year period. So far, co-operation has begun with Lounais-Suomen Maistraatti, Savon koulutuskuntayhtymä and Aleksia-liikelaitos (Nurmijärven kunta). The SIB initially covers 1,300 employees. The programmes are delivered by a panel of service providers initially consisting of Aino Health Management Oy, Tietotaito Group Oy, Trainers’ House Oyj and Headsted Oy. Epiqus Occupational Well-being I continues to accept new clients and new investors. The minimum investment amount is 250,000 euros. Final closing is expected in the spring of 2016. The impact of this SIB is measured in the number of sick leave days. The goal is a reduction of 2.1 sick leave days per employee per year. If the goal is met, public sector participants will realise significant savings, part of which will be returned via the SIB to the investors. The economic effect of sick leave in Finland is approximately 7 billion euros a year. Within the public sector, sick leave accounts for some five per cent of total work time, translating to approximately 2 billion euros a year. Due to variations in bookkeeping practices between the sectors, directly comparable figures are not available. Sitra has been active in building an impact investment ecosystem in Finland for over a year now. It has worked on pilot SIBs with other partners, the most significant of which is the occupational well-being SIB that has been launched now. Sitra has decided to commit up to 1.5 million euros to Epiqus Occupational Well-being I as part of its own mission-related activity. The SIB model originates from the UK. It facilitates the use of private capital particularly for preventive interventions that the public sector often struggles to finance adequately. The international applications of the model include foster care, recidivism and long-term unemployment. The occupational well-being focus of the first SIB in Finland is reportedly the first such application worldwide.